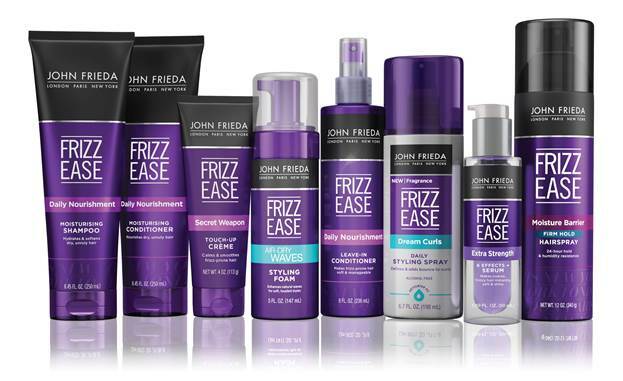 John Frieda Frizz Ease has been on shelves for over a quarter of a century, keeping their innovative and revolutionary products the leader in fighting frizz. 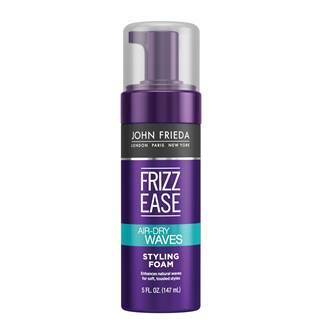 Whether it’s a cult classic that smooths hair for every look or a shampoo that moisturizes and hydrates, John Frieda Frizz Ease is there for you no matter what you need. 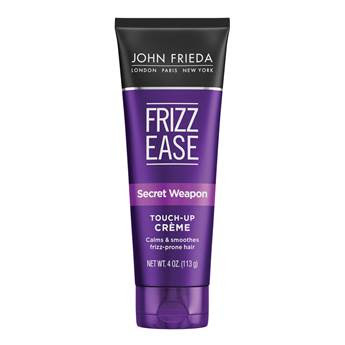 Frizz Ease Secret Weapon Touch Up Crème ($6.99): Smooth frizz and flyaways instantly—anywhere, anytime—for a flawless, shiny finish. 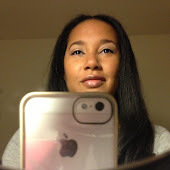 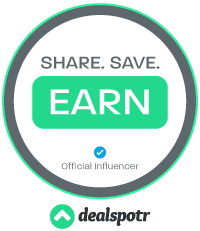 Frizz Ease Air Dry Waves Styling Foam ($9.99): Achieve your desired soft, natural and touchable air-dry waves that you can run your fingers through.